The unexpected can and will happen. At Non-Profit Insurance Services, we recognize that worrying about the unexpected prevents nonprofits from doing what they do best, and that’s changing the world. Let us take some weight off your shoulders and contact our team today. 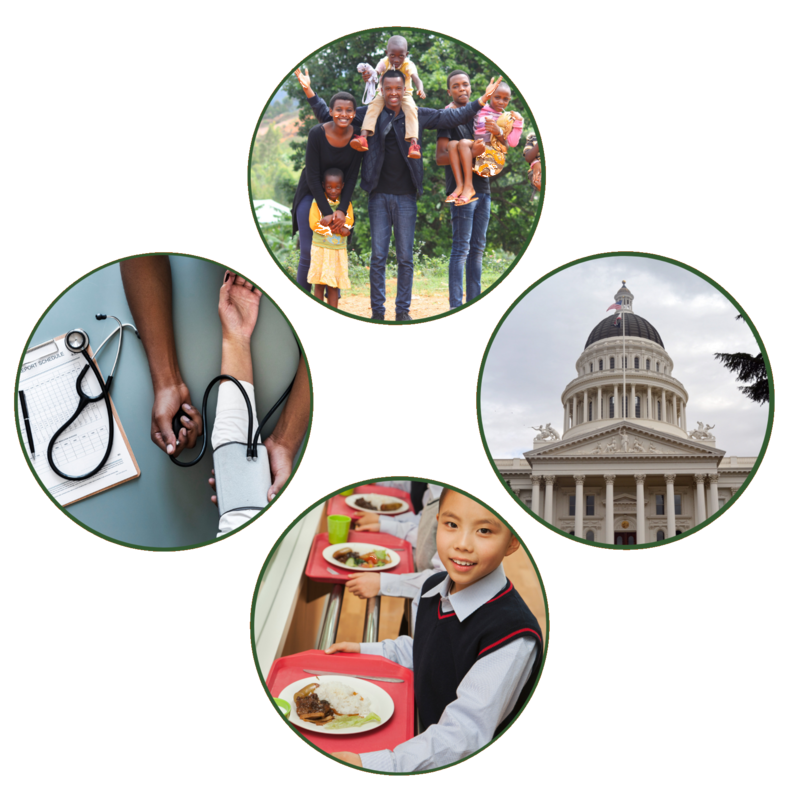 NPIS strives to bring innovative and strategic cost-cutting insurance products to social services agencies whose goal is to improve the lives of the less fortunate. Curious to know if your nonprofit is eligible for services? Your nonprofit organization achieves incredible feats. Don’t let the mission come to a halt. Get the right coverage today. Not a day goes by without your nonprofit making a positive impact within its community, but there is the reality that the unexpected can happen, and when it does, your nonprofit’s mission comes to a standstill. With Non-Profit Insurance Services, you can feel confident in knowing your mission doesn’t stop with the unexpected. Just as it’s your mission to do good, it’s ours to bring tailored and cost-cutting insurance that protects your nonprofit goals. If your organization does not currently have insurance or has inquiries regarding your current policy, don’t hesitate to reach out to our team. The nonprofits underneath our umbrella of protection are family, and there’s always room for more. Learn more about our coverages HERE. 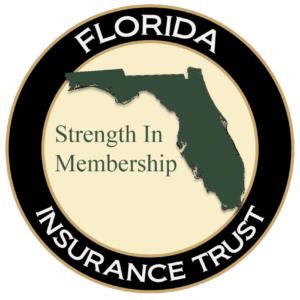 Non-Profit Insurance Services is proud to be the program administrator for the Florida Insurance Trust (F.I.T.). FIT is the first and only trust in Florida for non-profit entities. In January 2007, Governor Crist signed into law FS624.4625, which allows two or more nonprofits that receive 75% or more of their funding from state, local or federal government to pool their workers’ compensation, property, liability, professional and auto coverages for purposes of group purchasing. 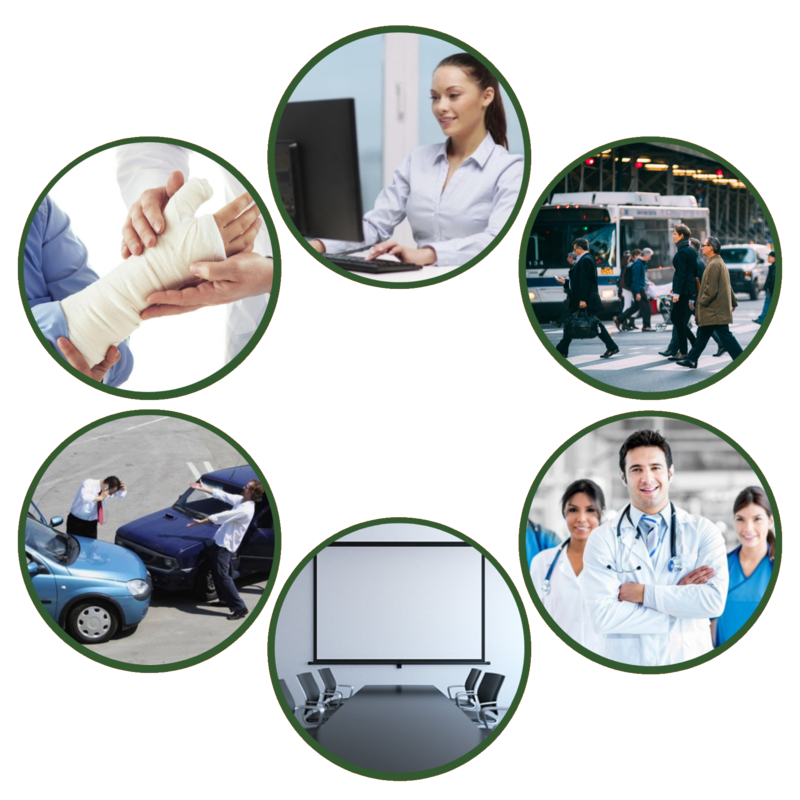 By utilizing a trust arrangement, the nonprofit is able to reduce insurance premium expenses without reducing any coverages. 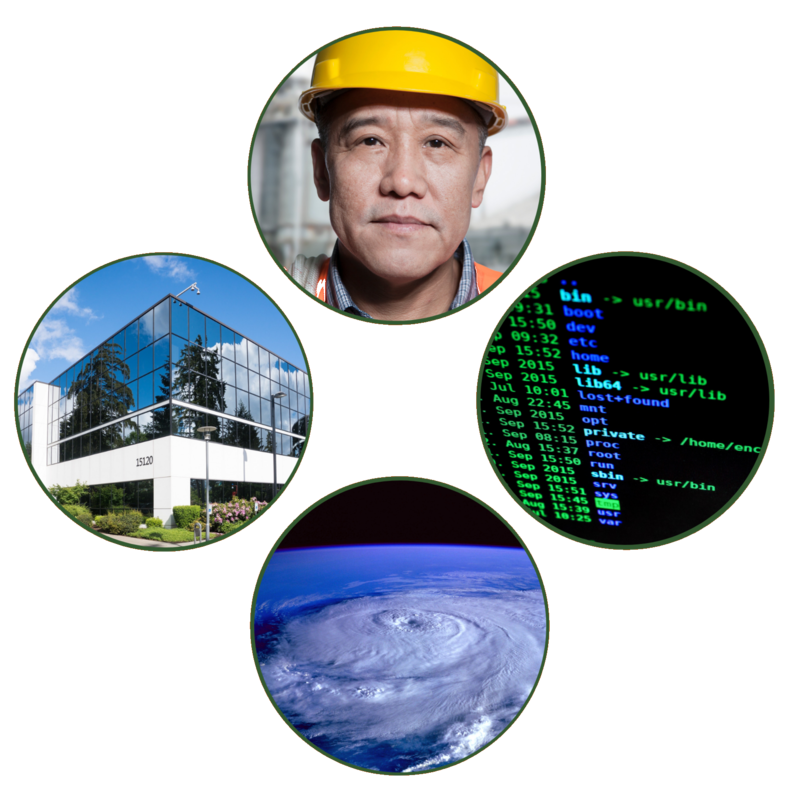 NPIS is the only program administrator in the State of Florida dedicated exclusively to working with nonprofit entities.